SmartBoy is a mobile accessory that turns your Android phone into a gaming console. 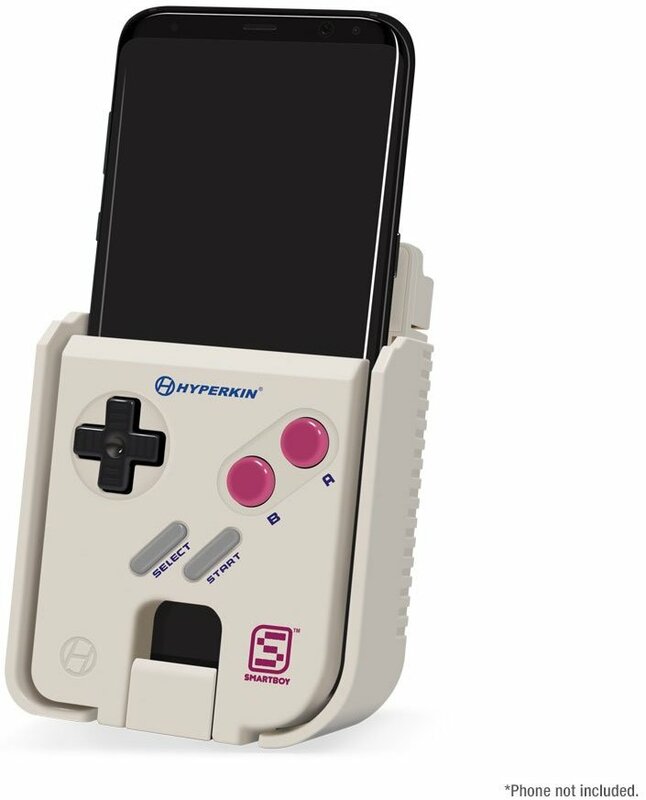 This awesome gadget is launched by Hyperkin. It is the company behind many of our great childhood memories. Hyperkin designs and manufactures innovative and cost friendly gaming peripherals and is based in Los Angeles, California. 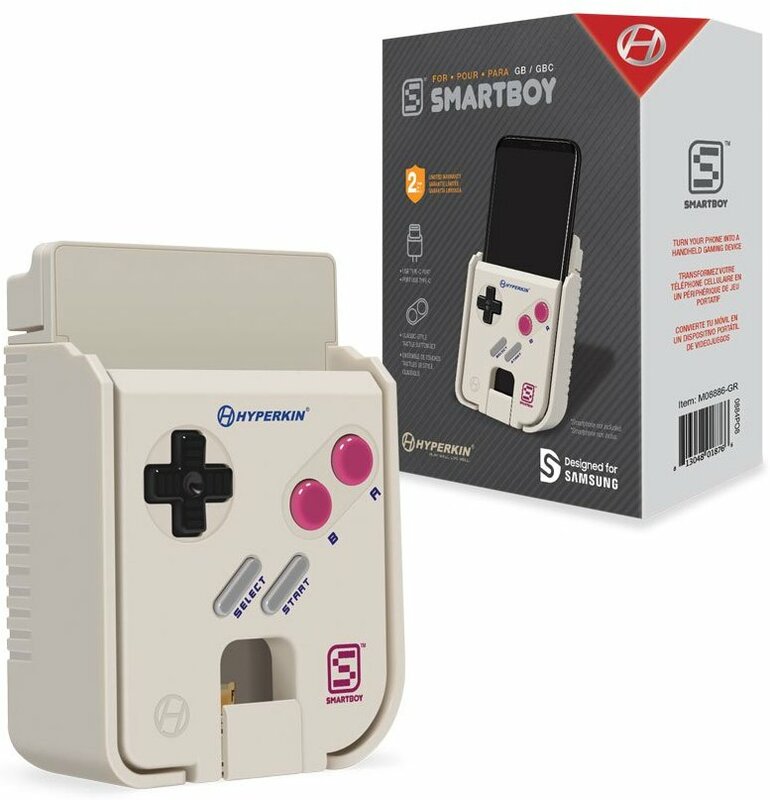 The SmartBoy is up for order now. It has been officially launched on 21st August. Its price is $49.99, which is quite cost efficient. Now you will be able to go on a nostalgic ride with this new device. It is very simple to use. All you have to do is just download SmartBoy app from Google Play Store, connect and play. It can also work with other Android emulators available on Play Store. Also Read- Prinker by SkethOn: Portable Tattoo printing machine is here. As you can see it has that basic Nintendo Gaming Boy design and colour keys to play with, which means for the first time you can be hard and careless while playing on your smartphone. It can also be played through original GameBoy cartridges, in case you still have them. But it takes much time to load and play through them as they dump their data on the device and it takes time. This device was first built to support Samsung Galaxy 8 but now supports a list of other USB C phones like Google Pixel, Moto Z and many more. However, it is not yet launched for iPhone users.It only supports Android Phones. Check the list of compatible mobile phones here. It is best for those who grew up with a Gameboy in their school bag or pocket. Relive those days with SmartBoy. I havent known about that gadget before, it seems to me that I definitely wanna buy one for myself. I am a very big fun of gameboy and always use gameboy emulator https://romsmania.com/emulators/gameboy that I found on this amazing website not so long time ago. Thanks for the information on the emulators Katty. We will add this link to our article.